When I was still single, life insurance isn’t a priority for me coz there wasn’t anyone who depend on me financially. 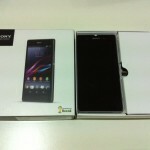 I used to think that it’s better for me to use the money on something else instead of paying for insurance premiums. And of coz there are people telling me to get life insurance while I’m still young and healthy coz premiums are lower but I just brushed them off. Now that I’m married with a kid, things changed and I feel that there’s a need for me to get life insurance so as to provide a safety net for my loved ones should anything happen to me. 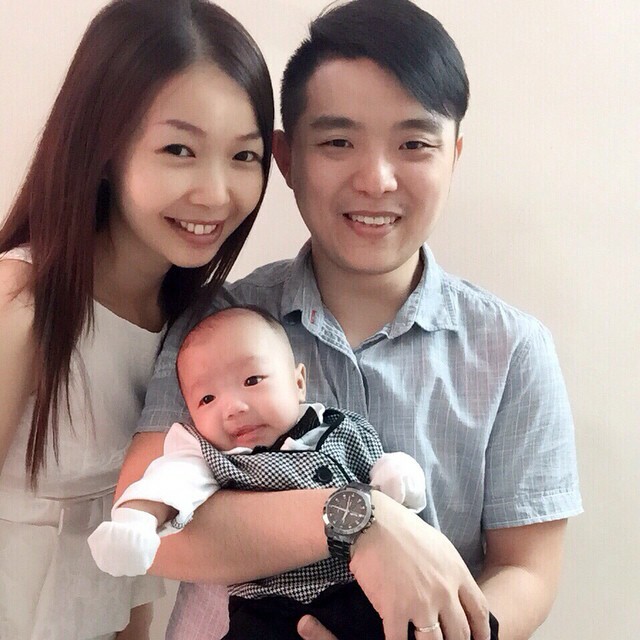 To be honest, I hadn’t given much thought about life insurance until the birth of my son, Aiden…. and I woke up one day thinking, “What if I die suddenly? Who’s gonna help my wife with the credit card payments, car loans, house loans, utility bills and daily living expenses? 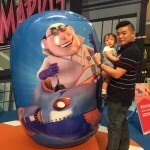 Since I’m the sole breadwinner of our family, my wife would have to get a new job to earn income to support herself and our baby.” Now that I have people who are depending on me for financial support (my wifey + baby) I thought I had better get a life insurance to protect the future and the welfare of my wife and kids. Also, the findings by Life Insurance Association of Malaysia shows that Malaysian households are substantially underinsured which is quite worrying since many dependents may not be able to maintain an acceptable standard of living after the death of the breadwinner. 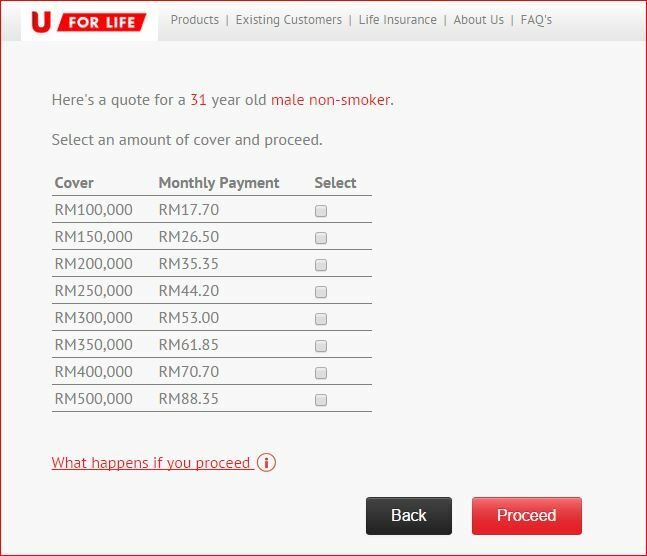 Anyway, U for Life is Malaysia’s first online insurance platform that allows e-policy to be issued instantly (within 10 mins). 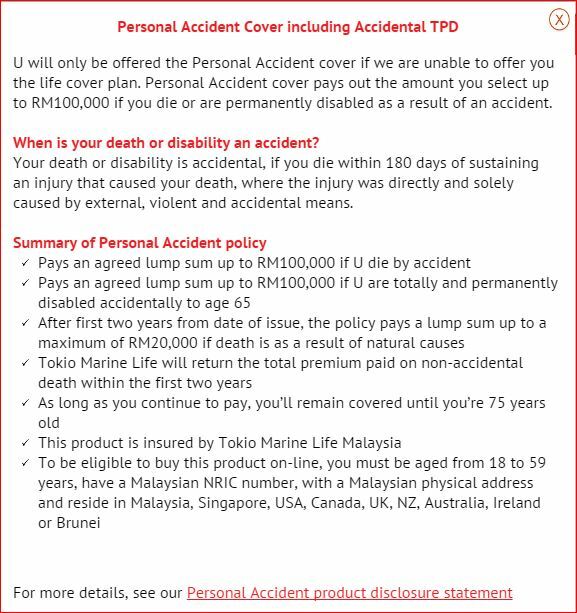 The life insurance policy is underwritten by Tokio Marine Life Insurance Malaysia Bhd. 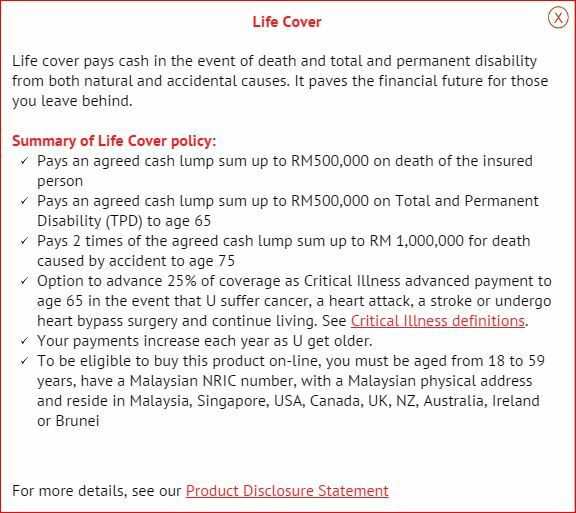 U for Life offers Term Life Insurance coverage up to RM500,000 without the need to do medical check-up and the e-policy will be issued instantly within 10 minutes. 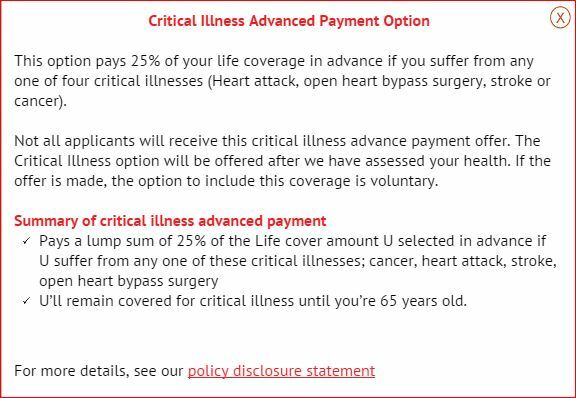 Critical Illness Rider available up to 25% of life cover. Death benefit doubles for death by accident. I used to think that life insurance is expensive and gonna cost a bomb but turns out, it’s actually affordable. 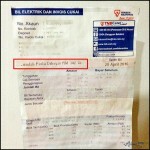 The premium can be as low as RM9.85 per month for RM100,000 coverage. 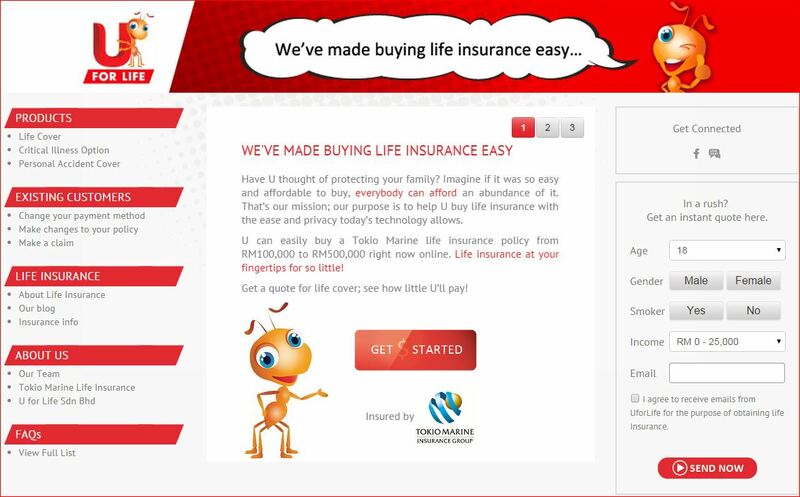 I’m gonna show you how simple it is to purchase Life Insurance online at https://uforlife.com.my. I like it coz I can be in control of what I want to buy and that simply means it’s hassle free and there’s no pressure at all to buy. 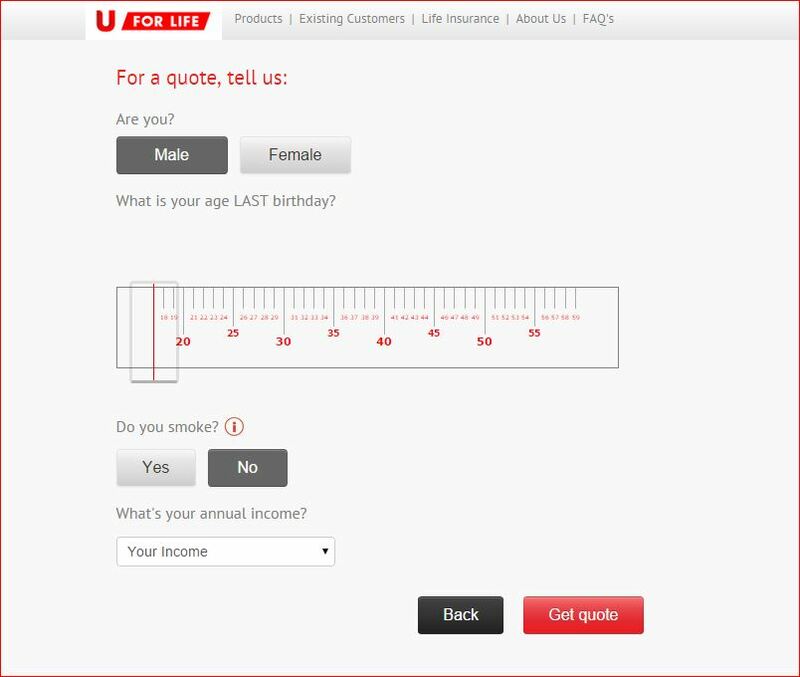 In order to get your quote, you’ll have to answer a few simple & straight forward questionnaires which include your gender, age, whether you’re a smoker and your annual income. 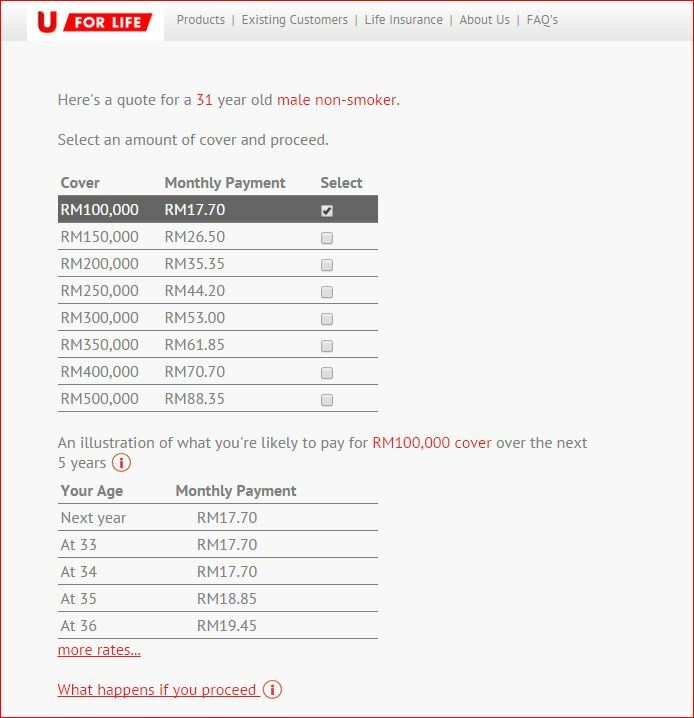 If you’re satisfied with the quote given, choose the coverage amount and click “PROCEED”. 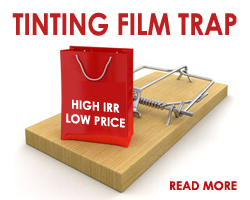 They will also provide you with an illustration of the amount that you’ll be paying for the next 5 years. 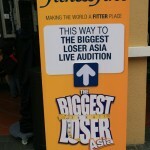 Check out www.facebook.com/uforlifemalaysia for more info. 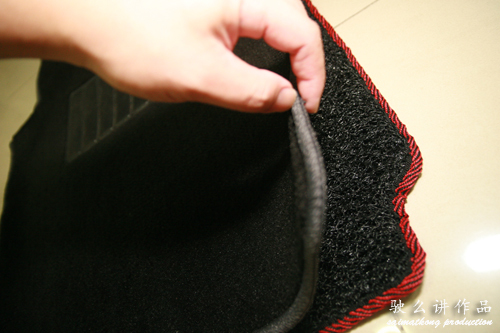 Energy saving tips to save money, electricity and Mother Earth!